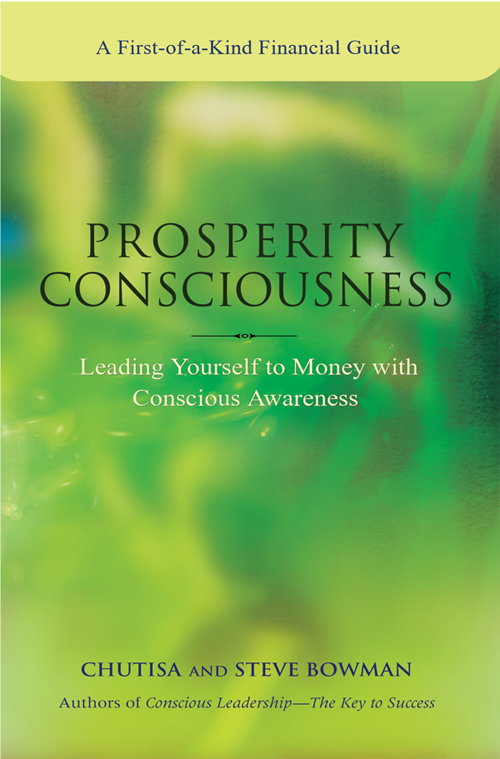 Leading Yourself to Money With Conscious Awareness. Are you aware that you attract money, wealth, people, events, and circumstances to your life, not by what you do or have, but by who you are? You can know everything about investment schemes, financial strategies, real estate investment, and the top secrets of high finance. But if your awareness, or consciousness, concerning money is based on the scarcity paradigm, then you will never have the sense that you have enough money. Unless your prosperity consciousness expands, your relationship with money will remain unchanged, trapping you at the same degree of limitation and financial mess. When you receive more money, your financial confusion will simply grow in proportion to the amount you obtain. Stop falling for “get rich quick” and anti-conscious money-making schemes, and focus instead on the Bowmans’ unique Access Consciousness philosophy of living. This philosophy helps you change your viewpoint of money, prosperity, and abundance and provides you with tools, inspiration, and transformational processes you can use on your path to financial success. Ease the expansion of your prosperity consciousness, and set in motion a whole new way of being and living with awareness. Let go of your limitations and create a more abundant, prosperous and joyful life! The good news is that you can choose to cultivate and expand your consciousness to create success and abundance. This is what we call prosperity consciousness.